Come out and join us for Try Hockey for Free Day! The event will be held November 10, 2-4pm at the Mullins Center Community Ice Rink in Amherst, MA. This event is open to all boys and girls aged 4 and up. Free skate rentals will be provided. Please bring winter gloves and a helmet (of any kind). There will also be a gear sale at the rink (new hockey helmets and used gear). 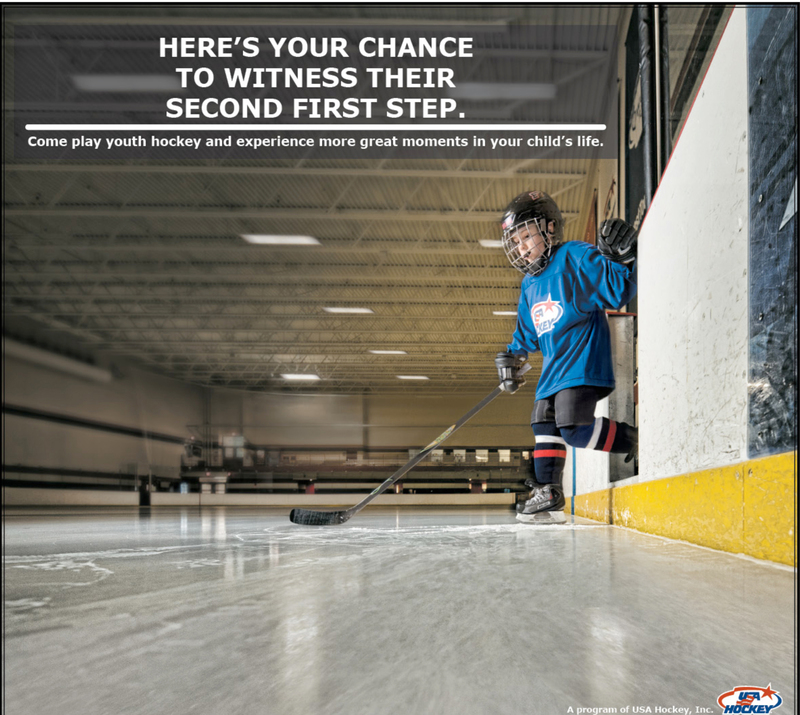 In the meantime, visit our FAQ page for information about playing hockey with the AHA.